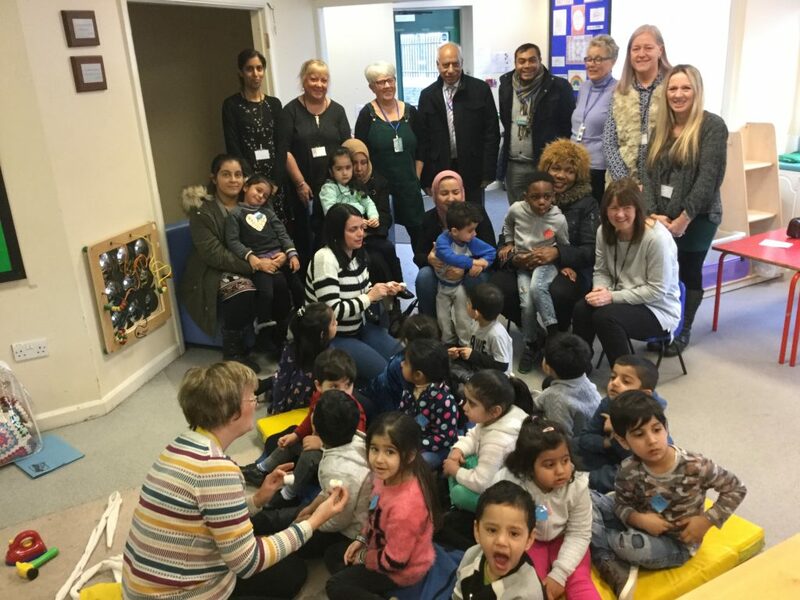 Councillors Sheikh Ullah, Carole Pattison and Mohan Sohail visited the staff, governors, children and parents of Birkby Infant & Nursery School to congratulate us on our recent ‘Outstanding’ Ofsted outcome. 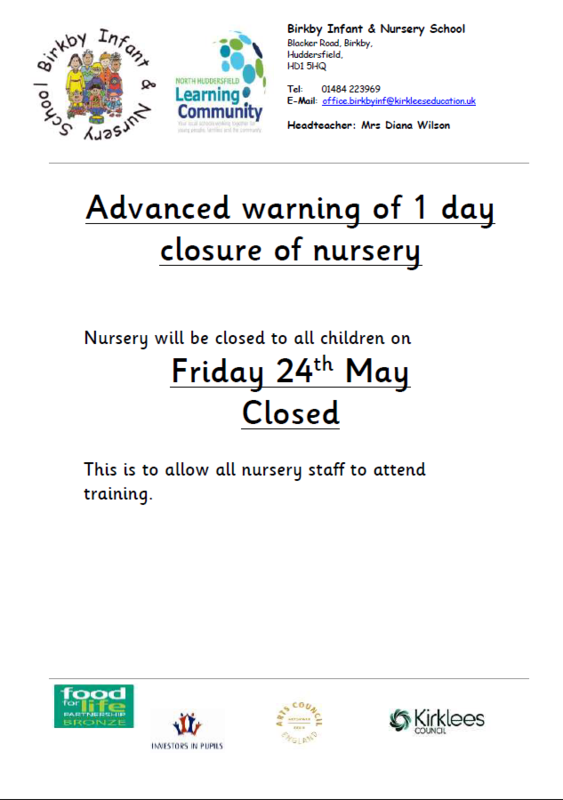 The councillors visited the Nursery which was described by Ofsted as “a highly focused, purposeful and tailored personalised provision”. They observed Kirklees Library Services, Alma Barraclough & Leah Clark explaining the importance of reading books to children. They showed parents how to make story telling engaging and gave them ideas/activities to do at home with their children.